In addition, almost no one outside the industry seems to have any grip at all on the editorial process. How many different editors does it take to make a good book? This sounds like a bad joke about replacing light bulbs, but the answer, if you are talking about a professionally produced book, is four to seven: an acquisition editor, a substantive editor, a line editor, a copy editor, a production editor, a proofreader, an indexer, and often a lawyer to check the text for libel. Sometimes a single person can perform a number of these editorial functions, but each one requires a distinctive mindset. There is also an insidious source of confusion and misinformation arising from people who hope to benefit financially from the intentional muddling of essential distinctions. 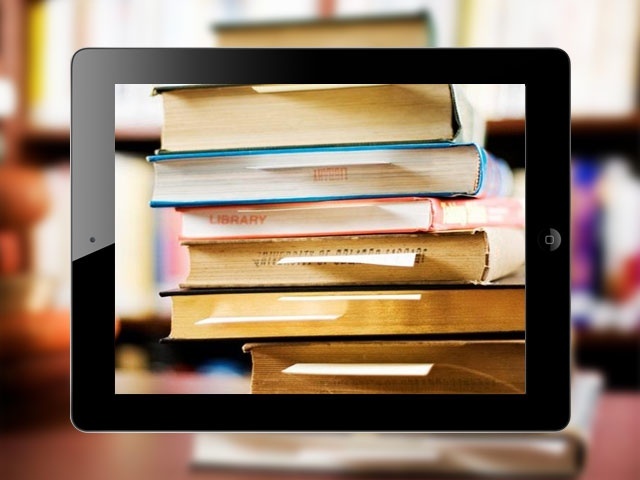 Let’s take a hard look at the phrase “digital content.” Do eBooks have digital content? Many people—people who are in the business of selling digital everything and who proclaim from the rooftops that everything non-digital is a dead duck—would like you to think so. It makes it easier for them to make money. But the idea that eBooks have digital content is very misleading. The content of eBooks is language, language which has been digitized. Likewise the content of the books Gutenberg printed was language set in type. These are just two different ways to make language hold still so you can read it. The confusion about the supposed digital content of eBooks is important because it fits perfectly into the favorite transformation narrative of the “digital changes everything” cheering section: if eBook content really is digital, publishers could and should wake up from their long but highly profitable analog slumber, and allow the digital revolution to sweep away their antiquated methods of making books. When this happens, the books will be just as good but much cheaper. But what authors and editors must do now to produce good content is exactly the same thing they have always done. Every book and every edit is a one-off, custom proposition. What authors and editors produce is no more digital than the folk-art wooden rooster a farmer might carve to decorate his weather vane. Of course word processing software has made working with texts more convenient, but these gains in efficiency were achieved a decade ago. Yes, there are some new programs that make the conversion of texts to eBooks quicker and easier, but this conversion cost has always been trivial. If the content of eBooks was actually in some deep sense digital, the text could be written by a writing program and edited by an editing program. But they can’t be. I knew a student at the Iowa Writers Workshop back in the sixties who was trying to generate short stories out of a computer program. They were just as awful as you would imagine. I sometimes try to write a poem. The best way to know if you have come up with a good line is to check Microsoft’s opinion. Lines that could work as poetry will certainly flunk the simple-minded Grammar Checker that comes with Word. So the cost of the content of eBooks cannot be reduced much because the making of it is deeply artisanal in nature. Since content is in no deep sense digital, producing it at a high level cannot be automated, which is where important cost savings could have been achieved if any were possible. This post is the follow-up to the previous, which addressed what distributors do now at a time when printed books still dominate book sales, and will describe the role of distributors as the industry transitions to eBooks. The advent of the eBook changes everything. Distributors are about to be disintermediated (a fancy way of saying put out of business) along with publishers, and booksellers. Authors will self-publish and sell directly to their readers, eliminating all those parasitic middlemen. Except for Amazon. Or maybe not. The world of e-everything requires more investment in technology, not less, and distributors once again will be able to pick up the check when indie publishers cannot. And it turns out that the sophisticated IT capacities that distributors have had to develop over the last few years to handle print books at a high level—especially databases that can seamlessly share information in-house and with client publishers and customers—has made the technical challenges of eBooks seem not especially daunting. We are used to shooting metadata and book files all around the book industry, and eBooks are just a subset of that activity. Also, there are new opportunities for distributors that completely bypass the big e-retailers. IPG’s sales of books directly to consumers—from our own website, through the shopping cart we supply (for free) to our client publishers, to affiliated special interest groups on the internet, and to the thirty-five or so eBook resellers we work with—are growing exponentially. These expanded sales methods, and others not yet thought of, will require new technological investment and innovation, but we are ready and able to provide it. Moreover, it seems to me, on one essential front the electronic booksellers are highly vulnerable. They have been unable to solve a gigantic problem with their business model, the problem of quality: What is good and what isn’t? Non-professional reviews posted on e-booksellers’ web sites are by now completely compromised, scammed, useless. You cannot fool all of the people all of the time. Last year over a million new titles were “published,” the great majority of them incompetent. How are readers supposed to navigate through this sea of mediocrity? One of the most important functions of publishers, distributors, and booksellers (book agents and reviewers too) has always been to assure a certain level of quality, not necessarily as high a level as we might want, but at least a baseline far higher than the abysmal standard—in fact the non-existent standard—set by the new electronic vanity presses. Good distributors are appreciated by their customers almost as much for what they refuse to sell as for what they do sell. IPG takes on a very small percentage of the publishers who apply. We know that weak titles will dilute the sales of strong ones. Satisfied customers come back for more. Does this mean that IPG takes on only large, well established publishers? Certainly not. Some of the best books we handle are published by start-up presses and self-publishers, and over the years IPG has helped many such ventures to grow and prosper. 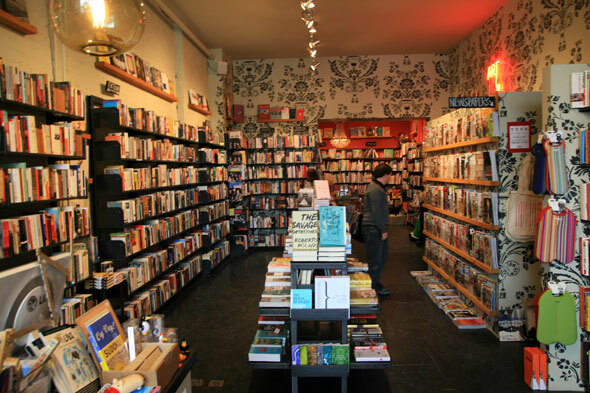 Traditional booksellers are outraged by the phenomenon called “show rooming.” Customers browse the books in a bookshop and then order what they want from a web bookseller, who gets a free ride because he has paid nothing toward of the expense of providing that highly curated selection of titles. The bookseller’s taste and experience go unrewarded. Many electronic booksellers, however, don’t think they have any obligation to their customers to separate the sheep from the goats. Since the customers who buy books from them almost always come to their sites already knowing what they want, they are free riding on the publishing professionals who do provide this essential service. If all a web bookseller needs to do is throw everything that quacks like a book up on its website and then mindlessly process orders—will that be enough to justify its continued existence? Will customers learn to love trash if only it is cheap enough? 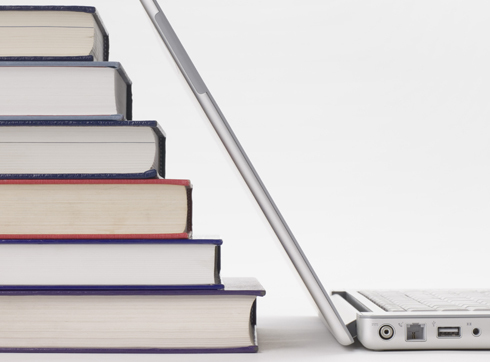 The electronic booksellers may be the ones who in the long run get disintermediated.